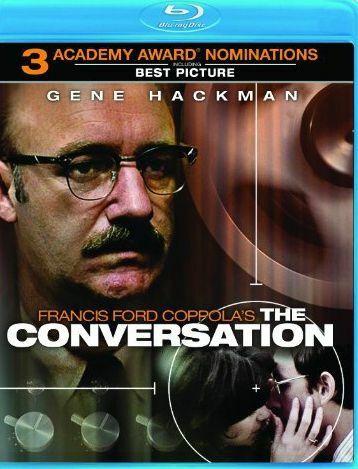 Plot Surveillance expert Harry Caul is hired by a mysterious client's brusque aide to tail a young couple. Tracking the pair through San Francisco's Union Square, Caul and his associate Stan manage to record a cryptic conversation between them. Tormented by memories of a previous case that ended badly, Caul becomes obsessed with the resulting tape, trying to determine if the couple are in danger.